Students at Knight Elementary School are also getting some recognition after they collected hundreds of items for the Cherry Hill Food Pantry. Cherry Hill Police succeeded and finding a suspect who committed an ATM robbery, while Cherry Hill Public School released more lead testing results last week. Check out these stories and more in the Weekly Roundup. Last Monday evening, a man reportedly attempted to rob a woman at the Navy Federal Credit Union ATM on Route 38 in Cherry Hill. The man grabbed some cash the woman was holding and fled on foot. Later in the week, police arrested 36-year-old Patrick Urso of Cherry Hill and charged him with second-degree robbery in the case. Police were able to arrest Urso thanks to ATM surveillance photos and numerous tips from community members. Cherry Hill Public Schools released lead testing results for Kingston, Kilmer and Barton elementary schools last week. The results revealed four water sources at Kingston Elementary School tested above the lead action limit of 15 parts per billion. No water sources at Kilmer or Barton schools tested above the limit. Testing is scheduled to finish in all buildings in the district before the end of the 2016 calendar year. In November, a group of students from A. Russell Knight Elementary School in Cherry Hill decided to give back to the community directly and organize their own fundraiser. 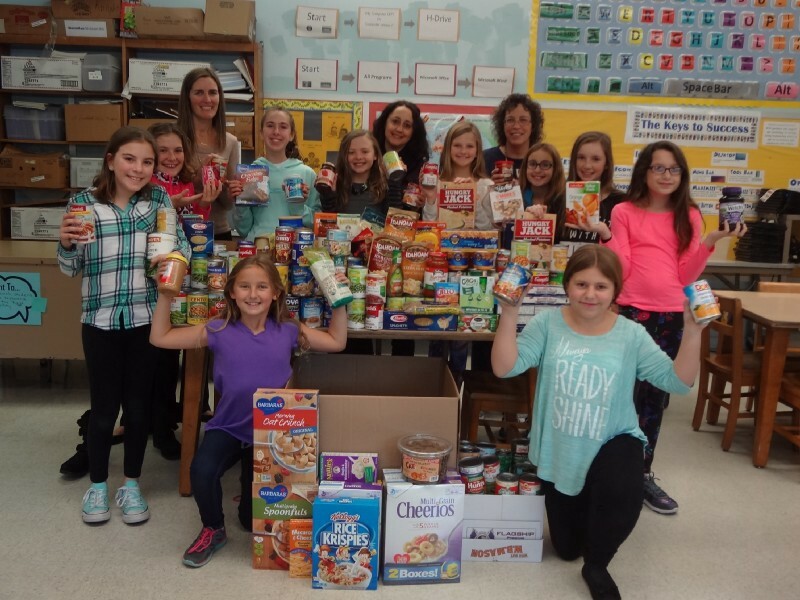 The students held a food drive in their school community, with the hopes of donating the items collected to the cherry Hill Food Pantry in time for Thanksgiving. Nearly 500 items were collected in the drive and the students’ efforts will be recognized by Mayor Chuck Cahn on Monday evening. Four years ago, Alexis Rovner appeared in South Jersey Ballet Theatre’s production of “The Nutcracker” for the first time. Watching from the sidelines, her dad, Eric, decided he wanted to appear in the show as well. 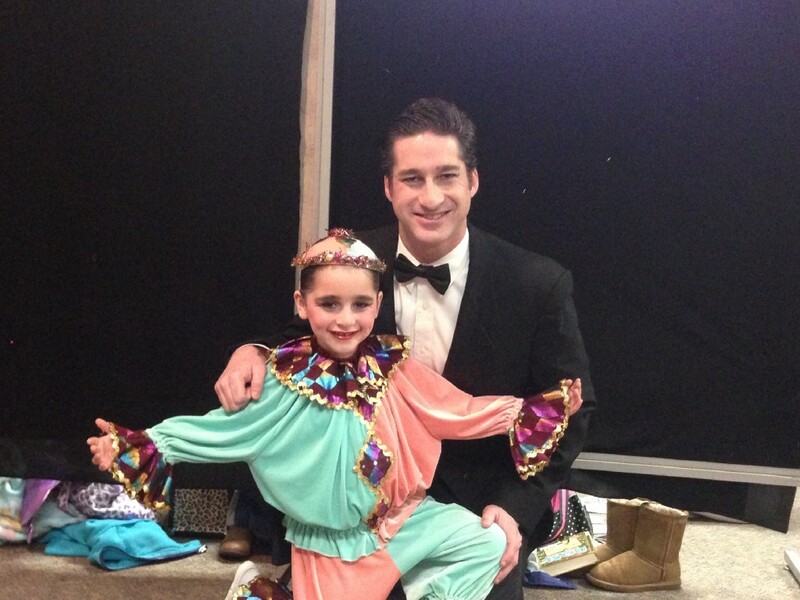 For the past three years, Eric and Alexis have both been part of the cast, making their December performances in “The Nutcracker” a family tradition. Six individuals were honored on Dec. 2 at the 11th annual JFCS Dubrow Vocational Celebration Breakfast at the Katz JCC. The individuals were honored for success they had recently in the workplace with the help of the JFCS’ Supported Employment Special Needs program. All of the honorees and their employers received plaques at the ceremony. 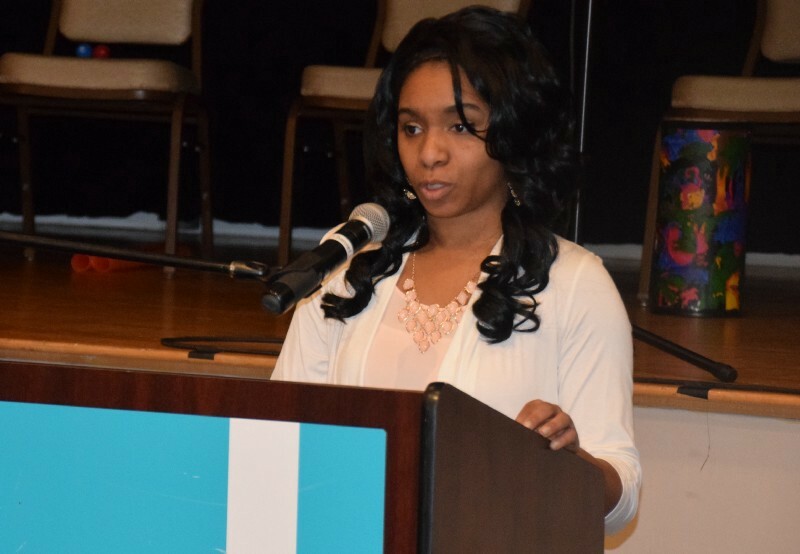 In addition, some of the honorees shared their stories with more than 100 people in attendance.